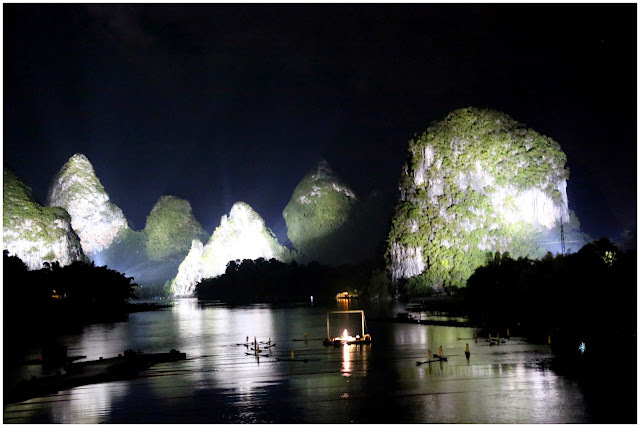 Since young, I have heard so much about Guilin and seen tons of images of its famous sceneries. 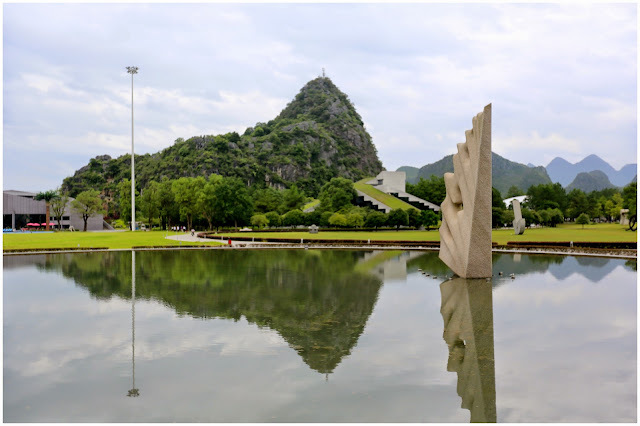 I was very excited when my company selected Guilin as this year’s conference venue! 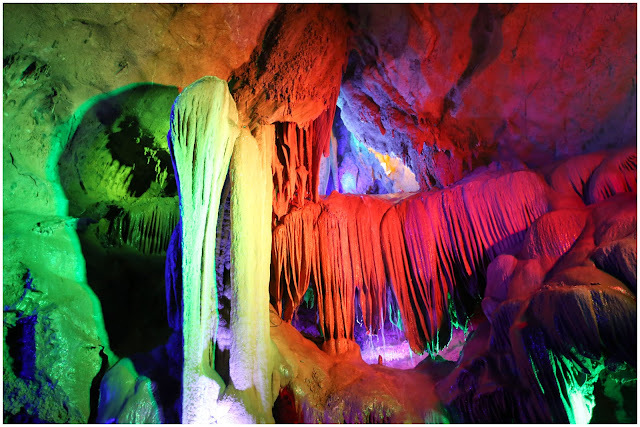 It is certainly one place I always wanted to visit! 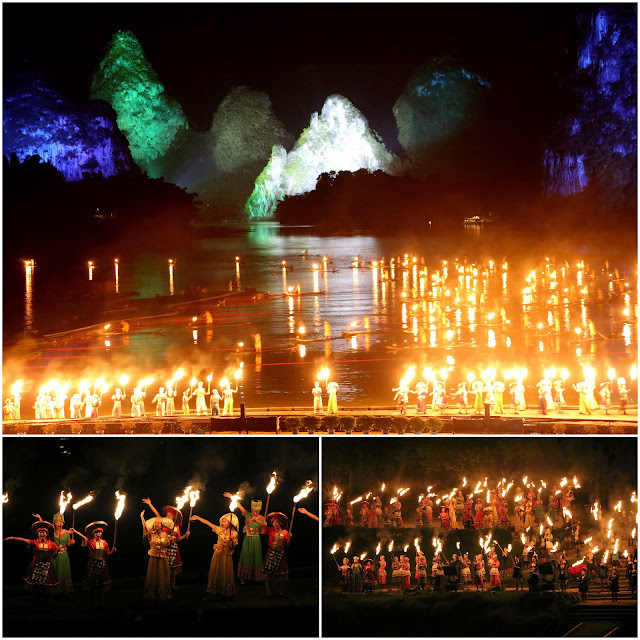 Guilin is such an important place that it earns itself a spot on the back of the RMB20 bill. 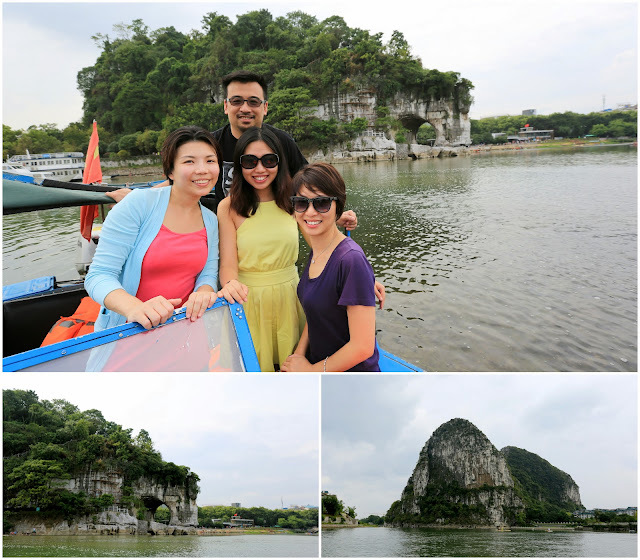 Not to mention we named a small lake in Singapore as Little Guilin! 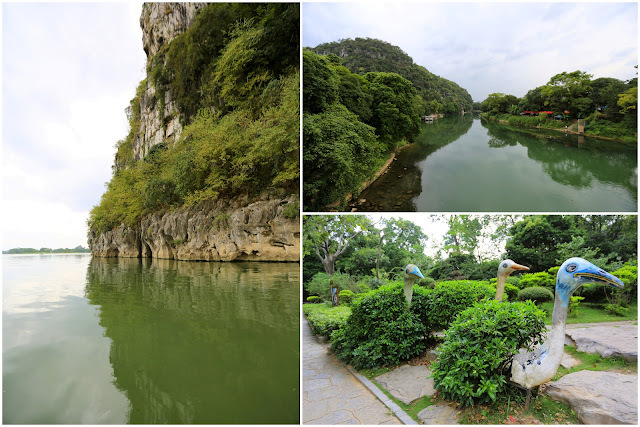 It does strike a very similar resemblance to the real Guilin! 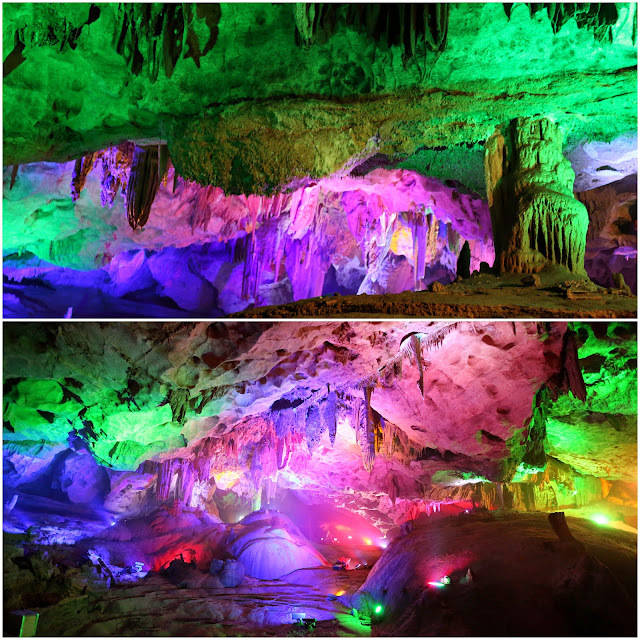 The flight to Guilin from Hong only takes only 1 hour. 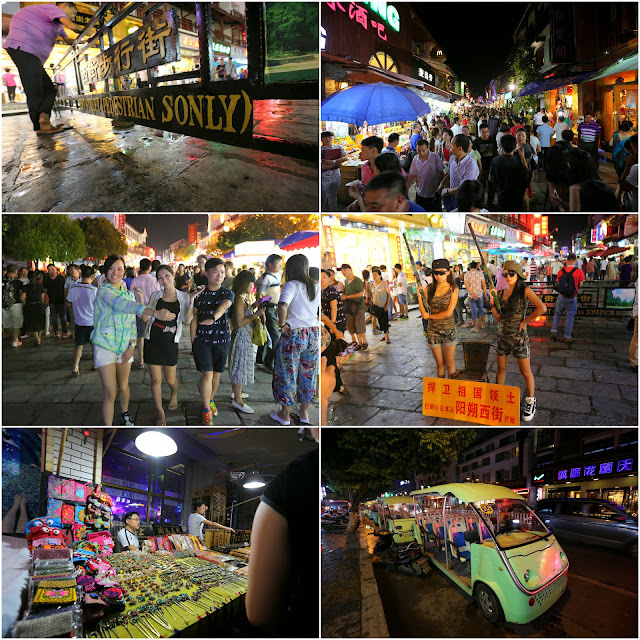 Being a trainspotter and a railfan, I opted to take a slow 13-hour overnight train from Shenzhen to this beautiful city.Joining me were 3 lovely female colleagues – Celia, Chowpo and Tracy. We booked 2 private cabins to ourselves. 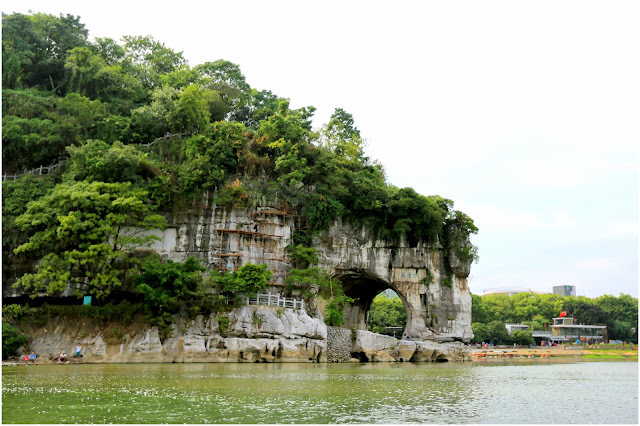 Come Dec 2014, there will be a new 3-hour speed train connecting Shenzhen and Guilin. I might be one of the very last few to experience this old route. The four of us boarded the train at Shenzhen Lowu Station at 4:44pm. 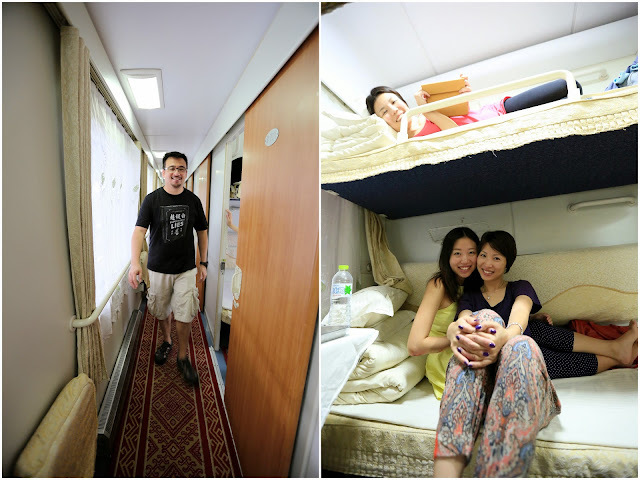 This was Chowpo’s first overnight train ride. She has never taken a soft-sleeper train before. 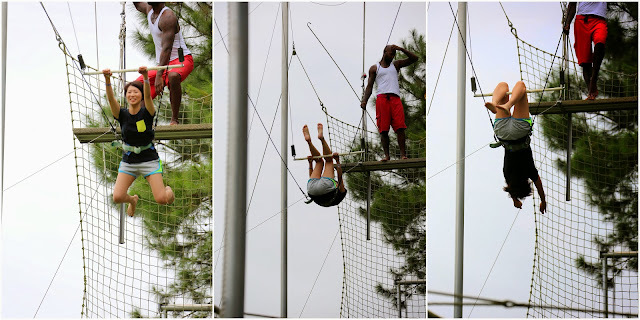 What an experience for her! Just 5 minutes into our long 13-hour ride, we found out a nasty surprise! 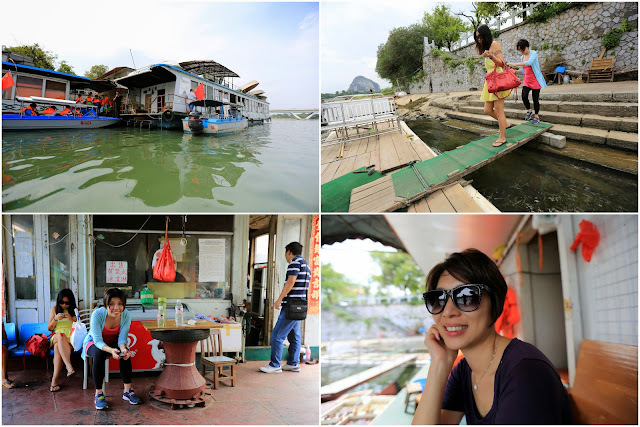 There wasn’t any eatery on board! 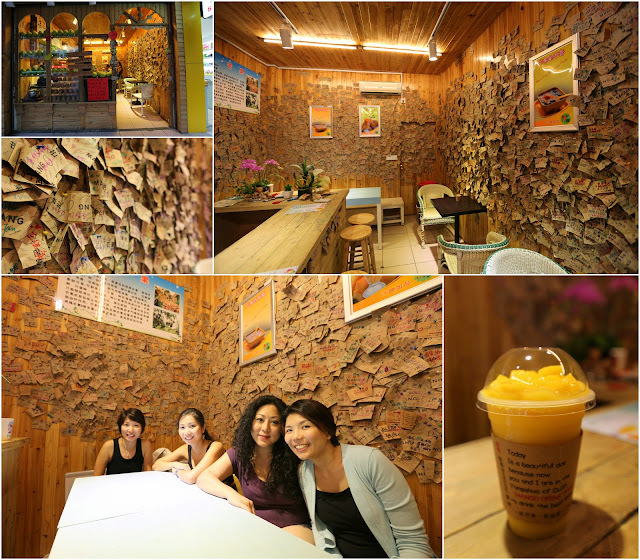 Imagine there is an eatery on board the Hong Kong Guangzhou train (which is only a 2-hour ride), I was awfully shocked when I heard the news! We were so desperate that we hijacked the food cart and wiped out all the instant cup noodles. The train ride was very smooth and comfortable. The mobile tablets and wifi kept us entertained till midnight and we slept through the night. 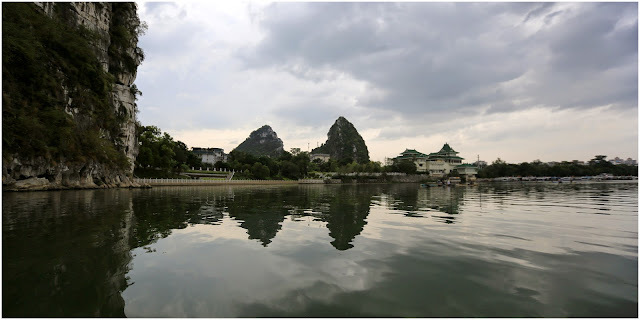 13 hours passed so fast and we arrived at Guilin at 6am the next morning. We arranged a private pick up to fetch us from the train station to the hotel. 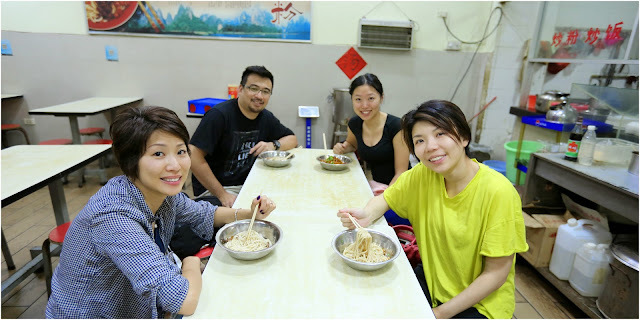 Along the way, we stopped by to eat the famous Guilin Rice Noodle (桂林米粉)! What a yummy breakfast! 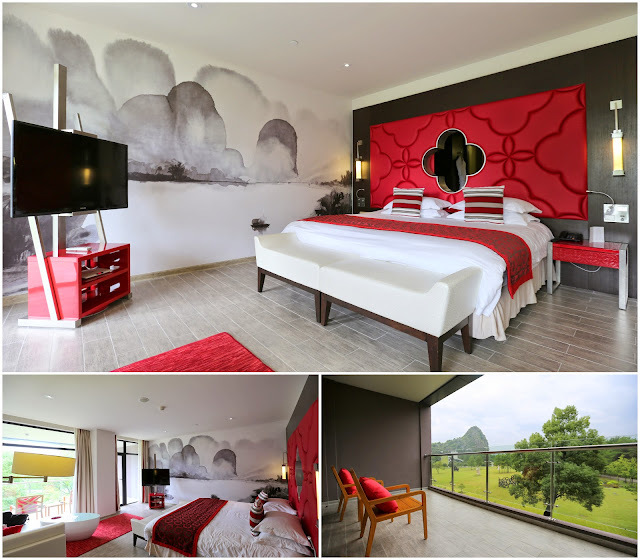 We parked ourselves at the new Club Med Guilin Resort. 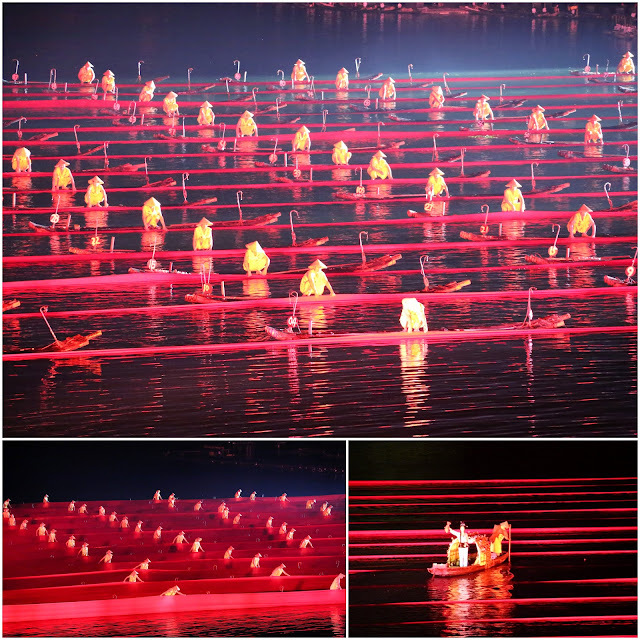 It was surreal, it was walking in a living Chinese painting! 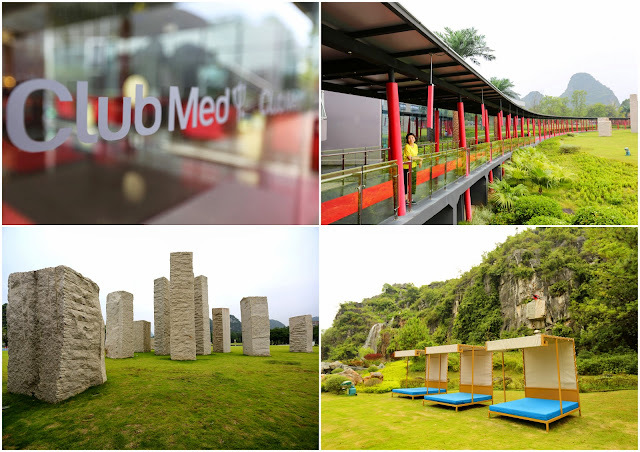 Opened 2013, the Club Med Resort Guilin is built within the scenic spots of Yuzi Paradise and Yan Han Botanical Garden. 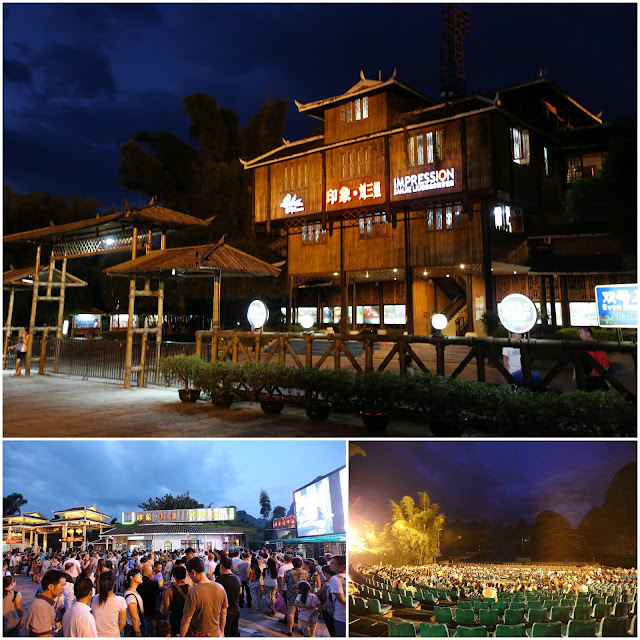 The resort was very well landscaped and spacious. 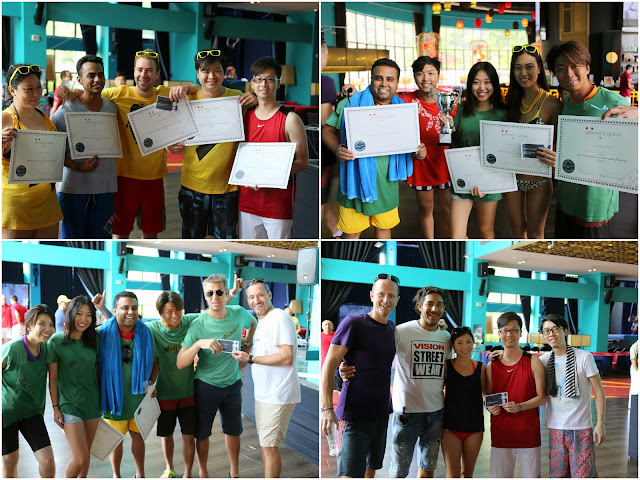 The young vibrant Club Med GOs (Gentil Organisateur – the resort staffs) were extremely friendly and warm! 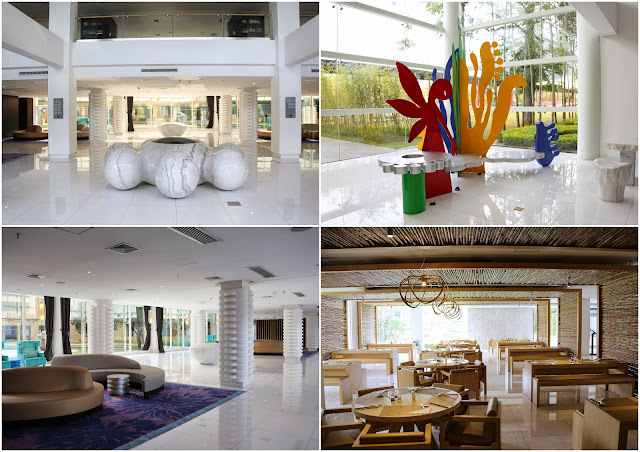 Here, we experience the Club Med’s signature hospitality where the GOs and GMs (Gentils Membres – the resort guests) mingle, play, dine, drink, and party together every day and night! There was no need to carry a wallet. 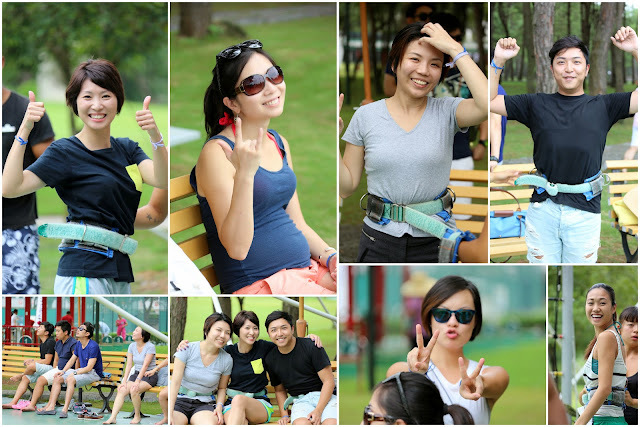 All food, drinks and activities were free! 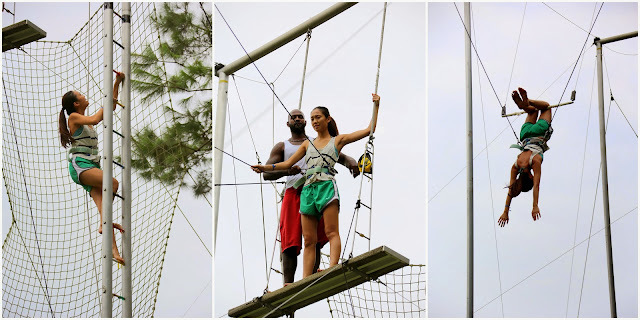 We had such great fun at the resort! 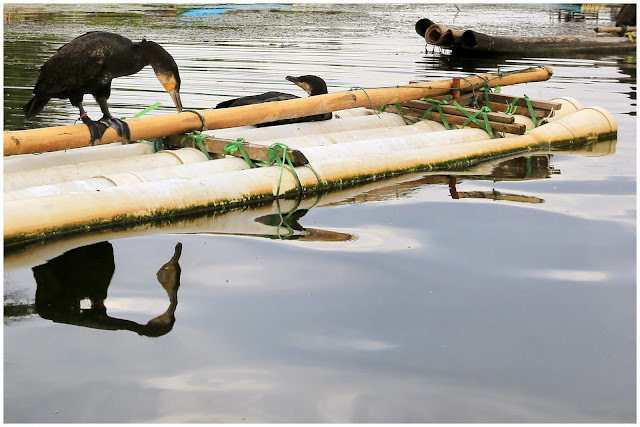 I love the environment, it was so peaceful and heavenly! 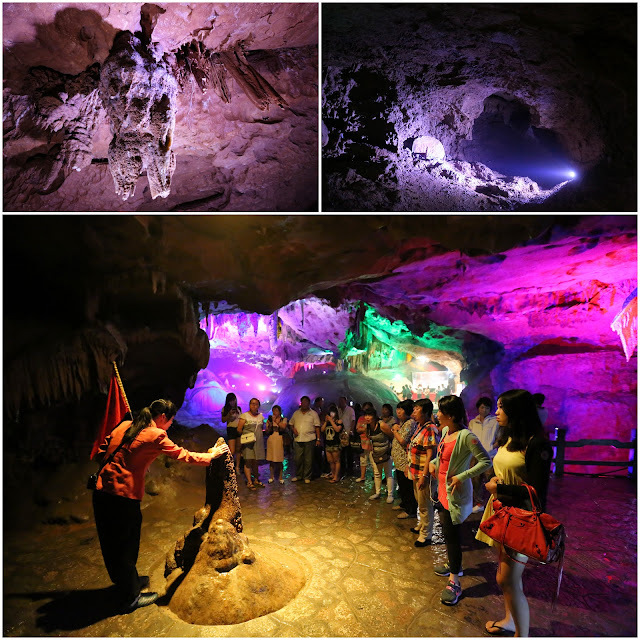 It was a 3-day-2-night company trip. 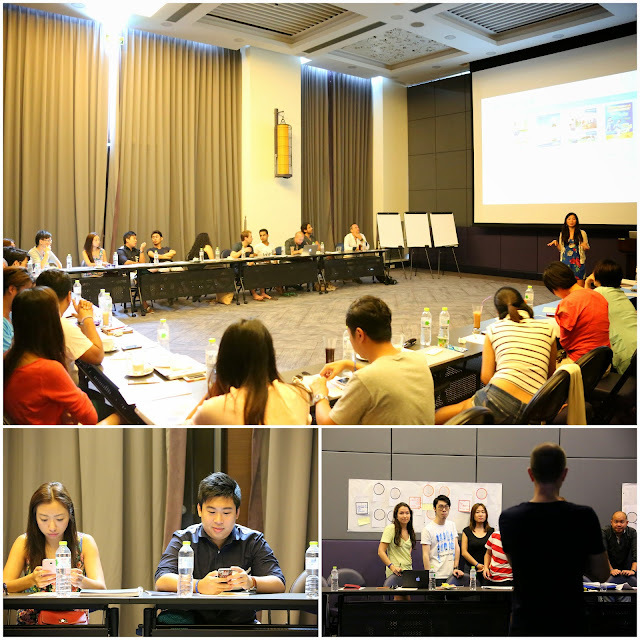 It was a pity that we had to spend two full days inside the resort for training and team-building activities. 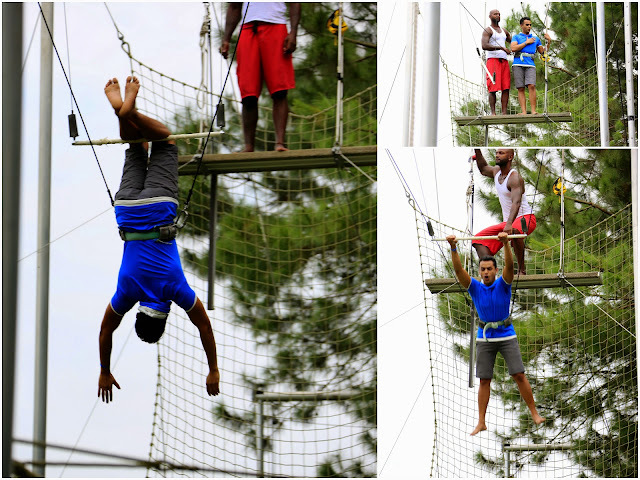 I wished we had conducted the training outside the resort, high up in the mountains! 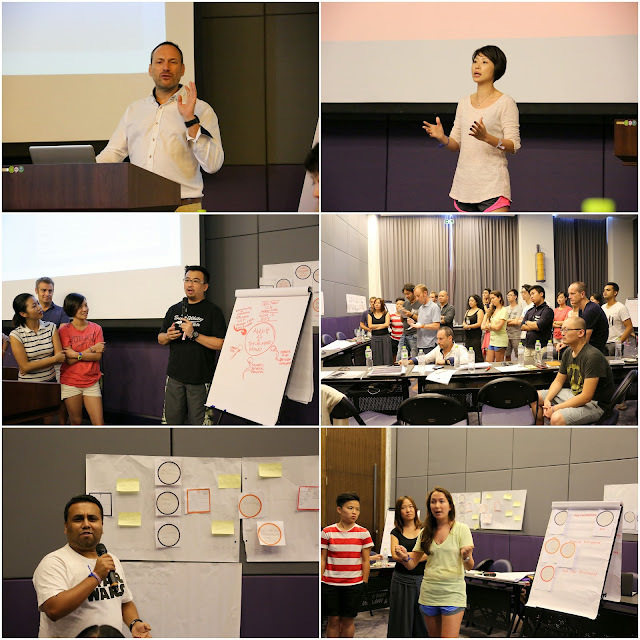 Nevertheless, we had lots of fun and rewarding moments here! I love my team! 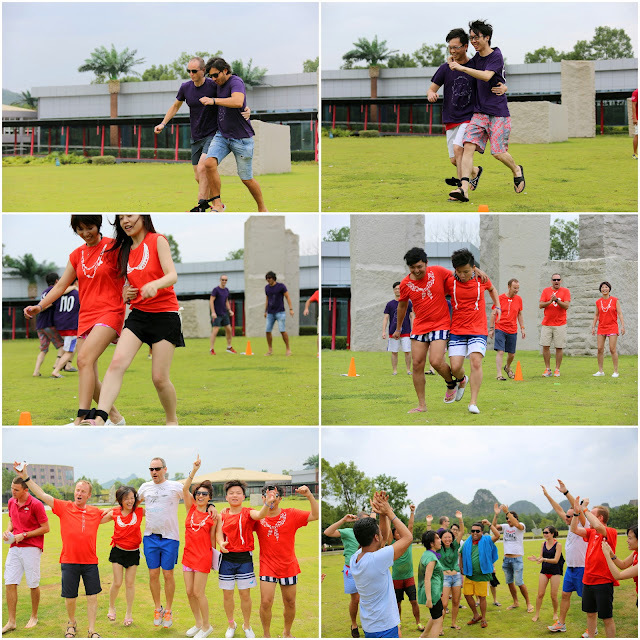 We may be young and hyper, but we are one big passionate and united team! I just love the energy and company of these wonderful lovely people! 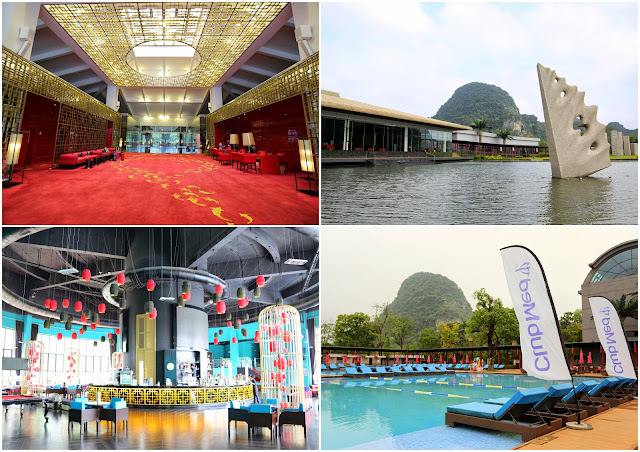 Thankfully, there were some leisure times when the organisers took us outside Club Med to visit some of Guilin’s most beautiful and iconic spots at Yangshuo (阳朔). 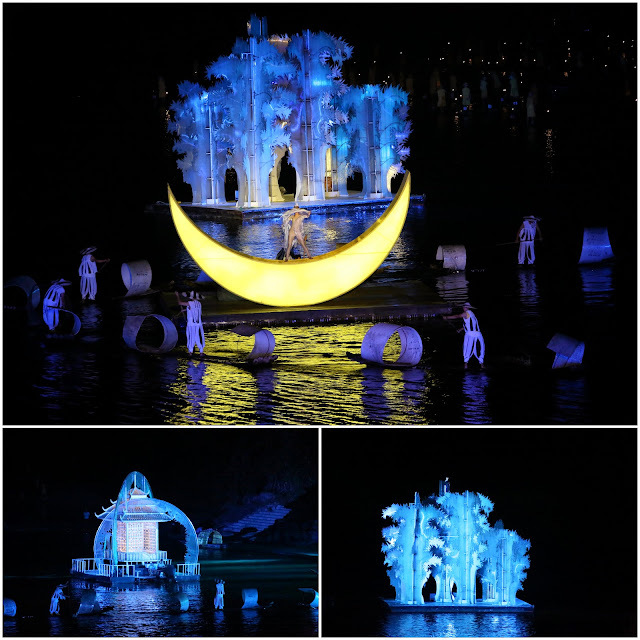 On our first night, we watched one of the world’s most renowned and largest outdoor light-shows – “The Impressional Sanjie Liu (印象刘三姐)” at Li River. 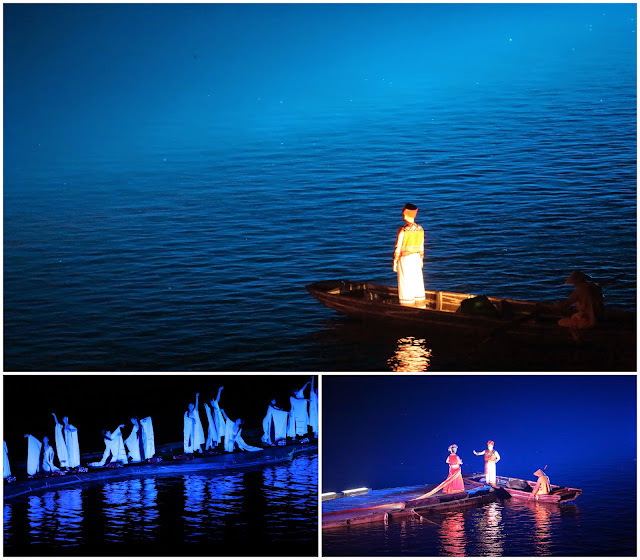 Directed by famed director, Zhang Yimou and performed by a huge cast of over 600 people, all of whom are local residents of the Li River (漓江), the 1.5-hour lived up to its name of “Human’s Masterpiece Cooperated with the God”! 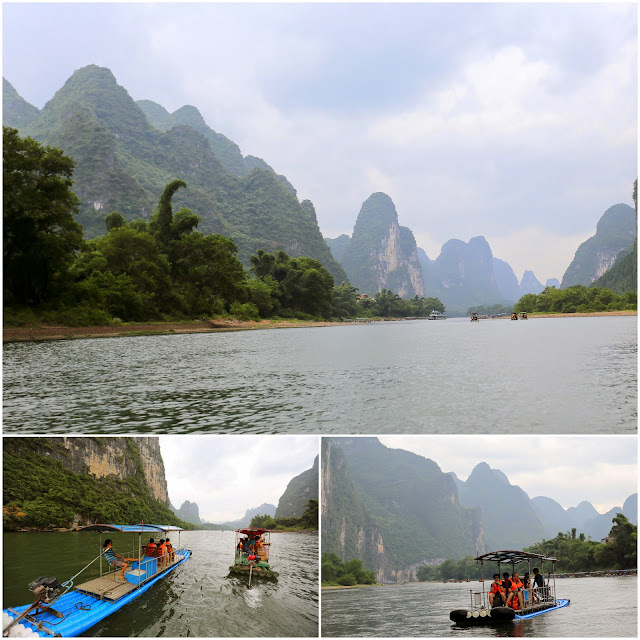 And on our last day, the organisers took us on a 1-hour boat tour along Li River (漓江) and later in the evening, we had our farewell dinner near Yangshuo’s shopping district at Xi Street. 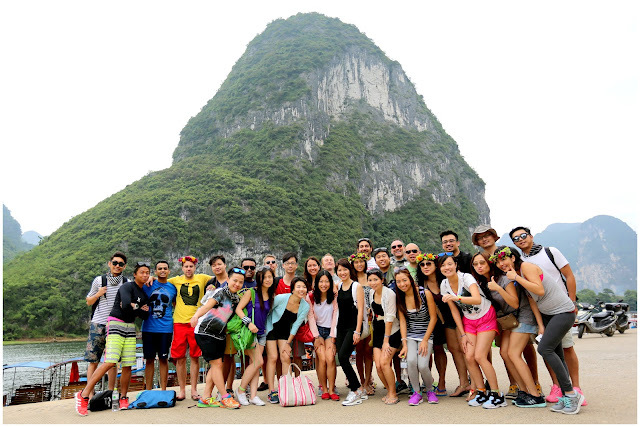 The next morning, most of colleagues flew back to Hong Kong. 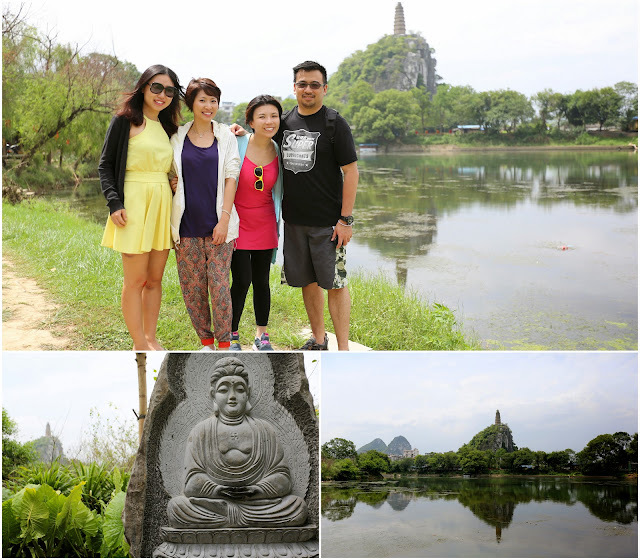 My group (the trainspotters) were the last to depart Guilin. Our departure time was at 9pm, we had more than 8 hours of dwell time to spare. 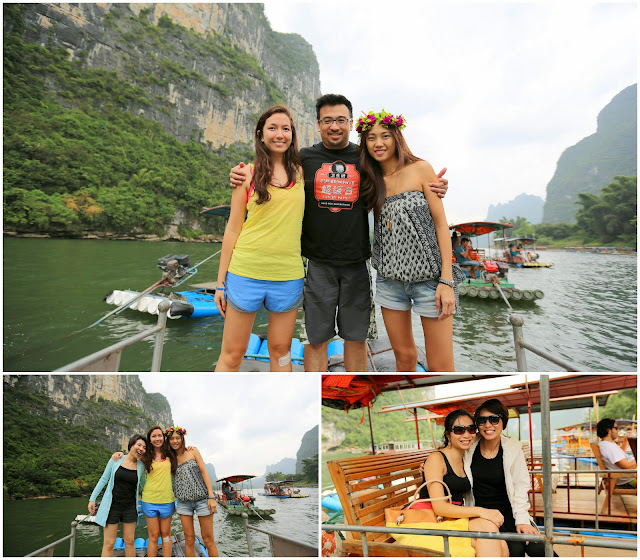 We hired a local tour to bring us around Guilin City. 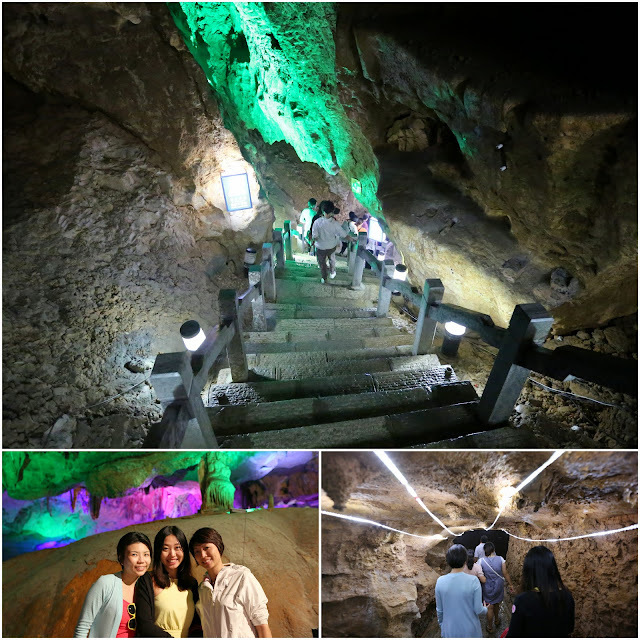 We visited The Pierced Cave (穿山岩), 7-Star Park (七星公园) and Guilin’s most famous landmark, the “Elephant Trunk Hill (象鼻山)“. 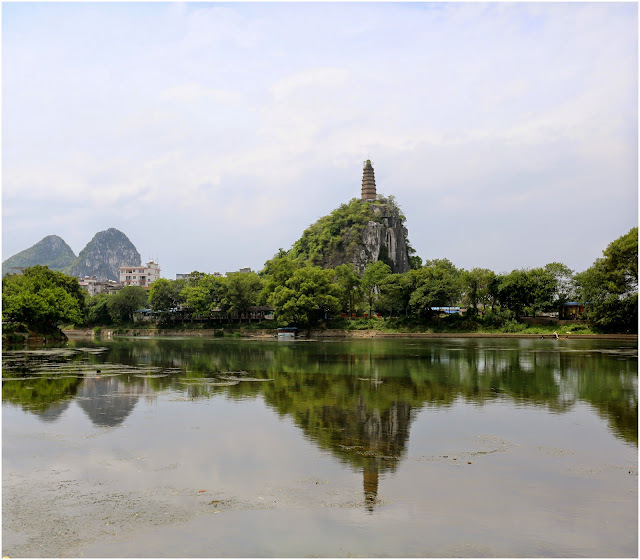 Despite being an ancient and important tourist venue, Guilin is still under heavy development for further tourism growth. 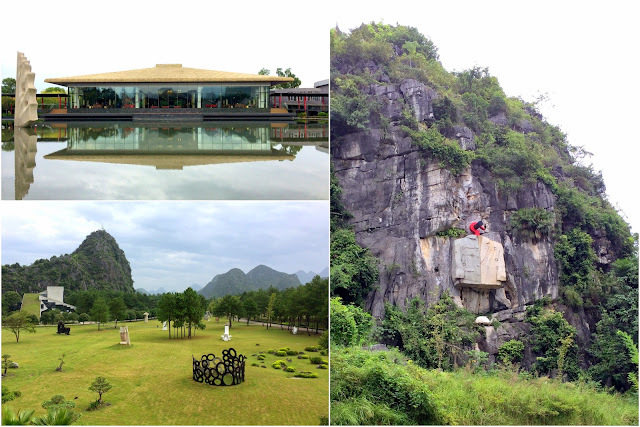 Overall, I feel Guilin’s natural landscapes have been overly reshaped by man-made objects and structures. 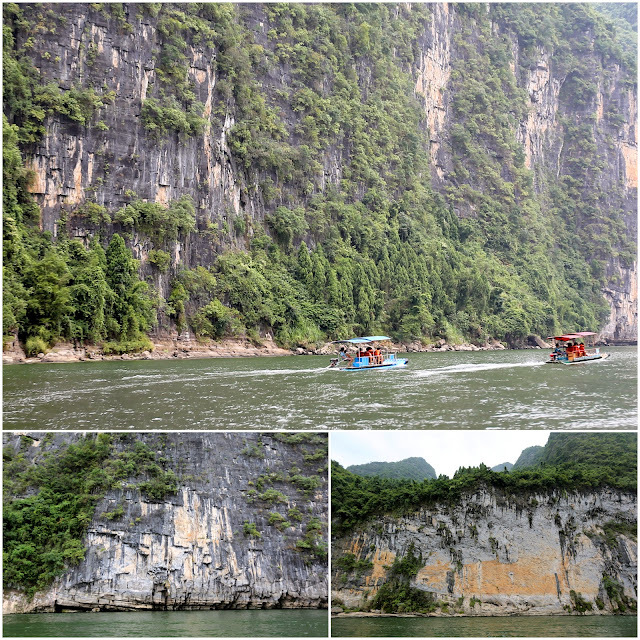 I was very disturbed when I cruised along Li River and toured the limestone cave. 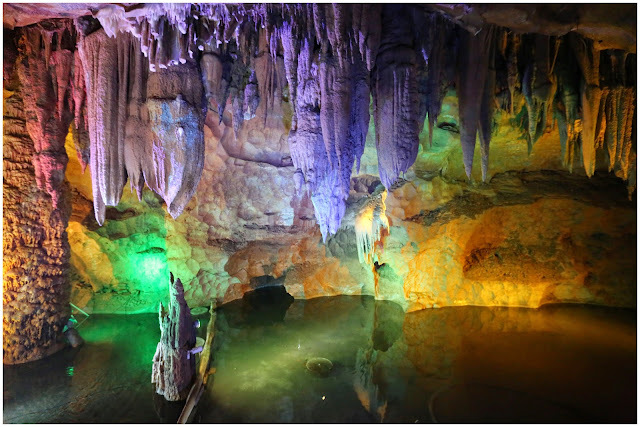 It seemed that these beautiful natural geo formations were poorly preserved and terribly exploited over the decades. 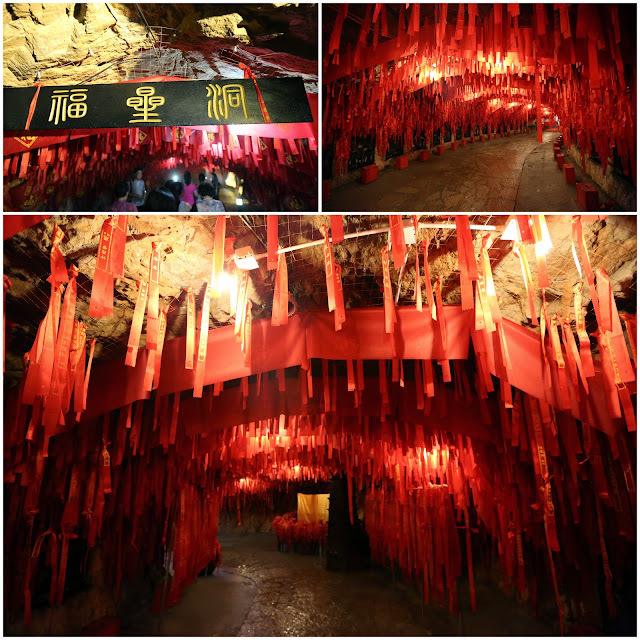 The Chinese government should leave nature untouched and preserve them as much as possible. 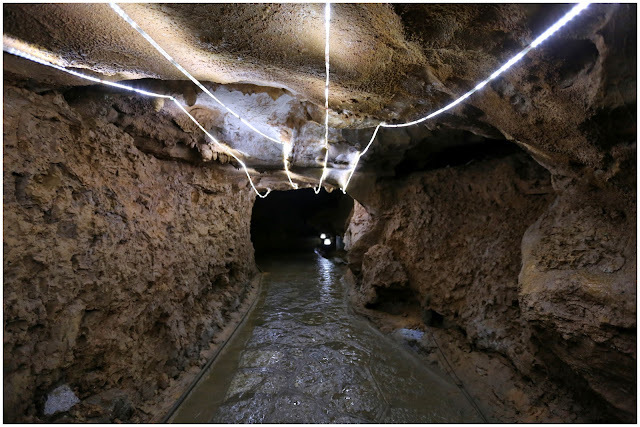 With the new speed-train route opening in Dec 2014, I am sure more tourists will pour into the city. 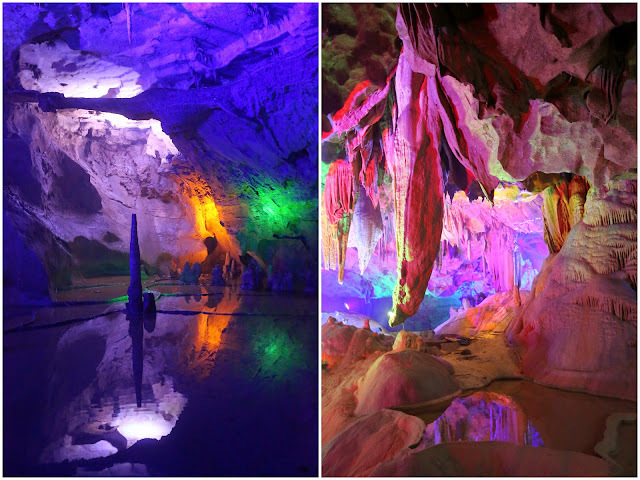 If you haven’t been to Guilin, please visit it soon before more man-made structures destroy its original beauty.